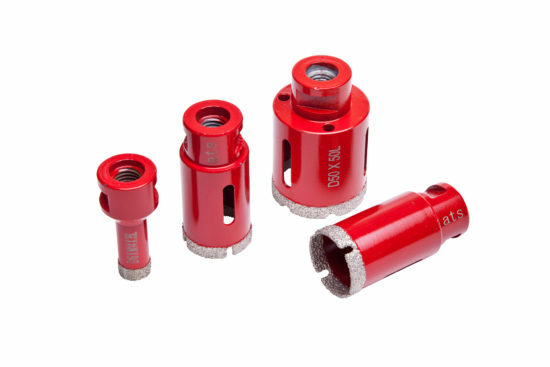 M14 Crown segment sintered holesaw designed for hard materials such as granite. M14 fitment for direct connection to 115mm or 125mm angle grinders. 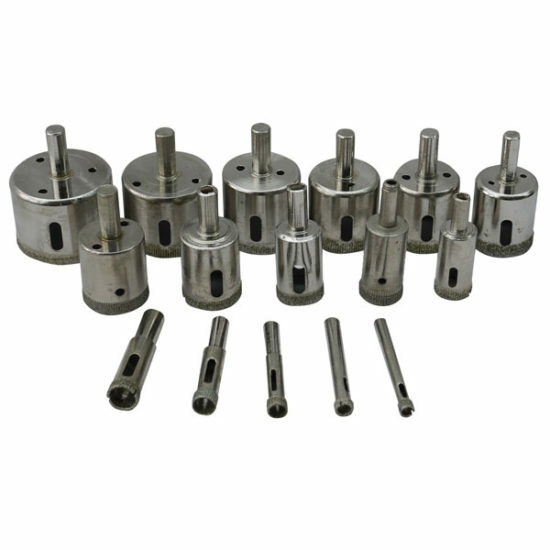 Designed to operate dry at speeds in excess of 10,000rpm. 6mm to 12mm have a 35mm maximum depth of cut. 16mm and larger have a 50mm maximum depth of cut. 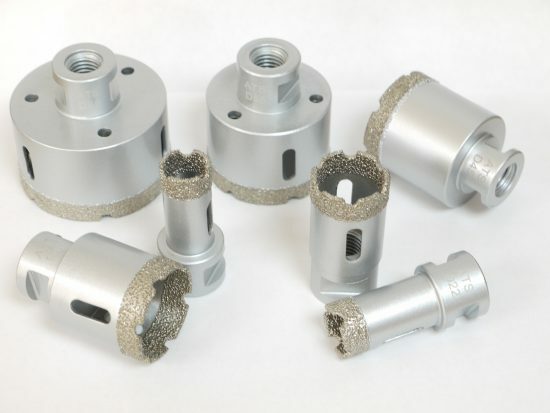 Sintered Dry diamond holesaws with vacuum brazed diamond body to stop the bit snagging. 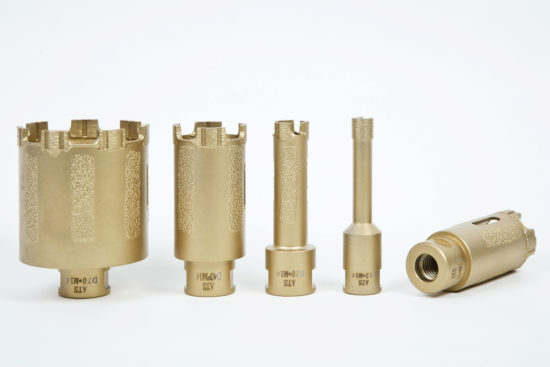 Easy Coupling diamond drill bits perfect for use in a drill. 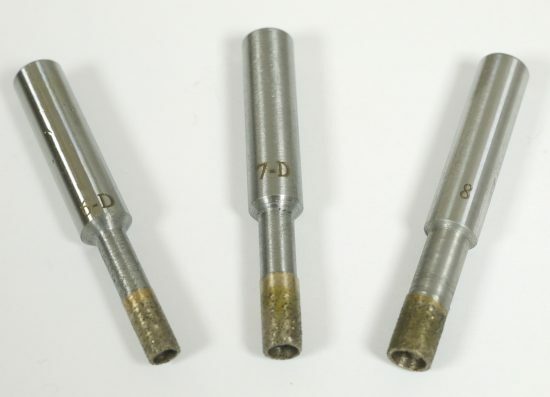 Wax filled vacuum brazed dry porcelain drill bits. 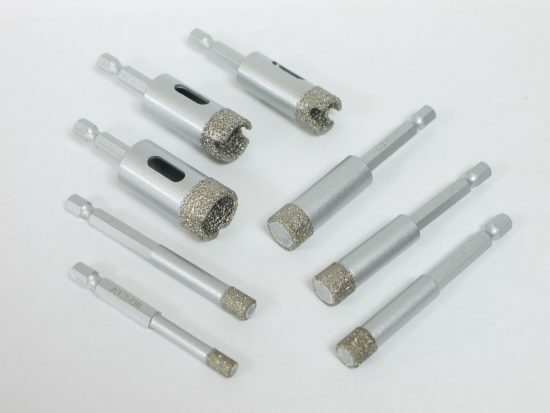 Thin wall diamond sintered drill bits ideal for glass and very hard porcelain. 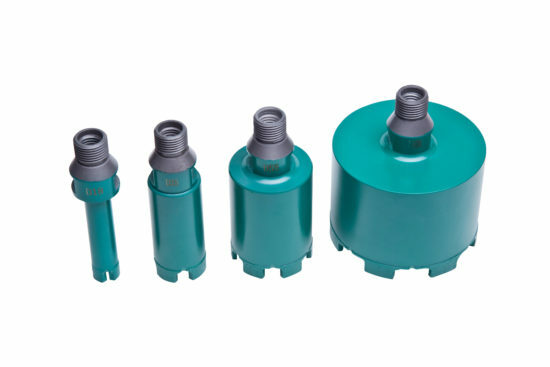 Segmented Diamond Core drill for Granite and other hard materials designed to be used wet. Dry use is possible but it will shorten their lifespan. Diamond Dust Holesaws are suitable for drilling ceramic , glass, marble, slate and porcelain tiles up to and including grade 5 hardness. 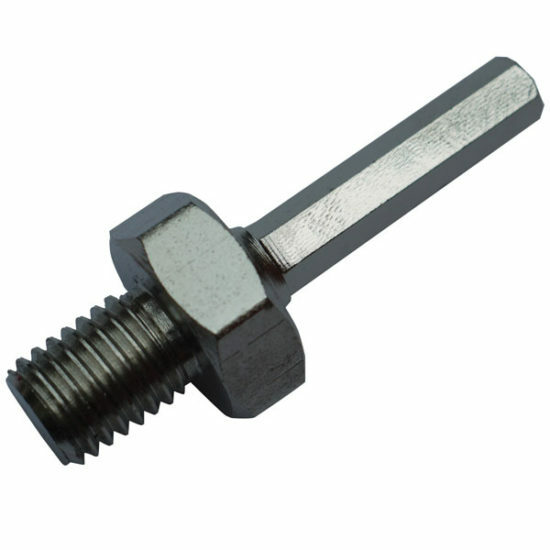 Converts any item with a female M14 thread to a hex shank. 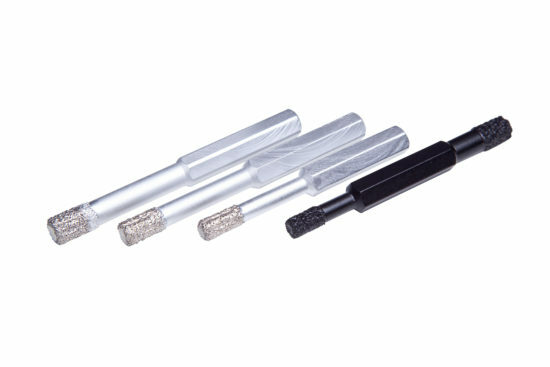 Ideal for use with a vacuum brazed dry drill bits or with a velcro backer pad to convert either item to be used in a standard drill. I consent to my submitted data being collected and stored by ATS Diamond Tools and I would like to receive newsletter from ATS Diamond Tools. 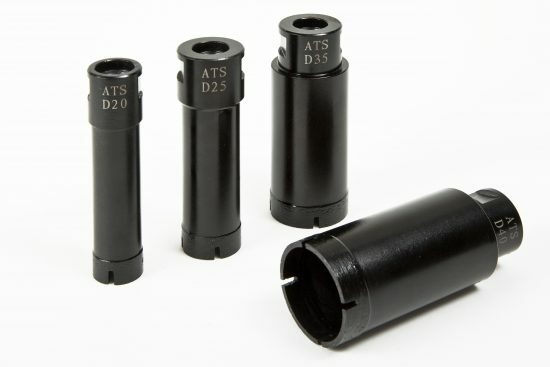 ©2019 ATS Diamond Tools. All rights reserved.